What would it take for women to emerge from their births feeling innately powerful, physically well and emotionally safe? Birth Time Crowdfunding Trailer Has Launched!! WE NEED DONATIONS TO FINISH THIS DOCUMENTARY. 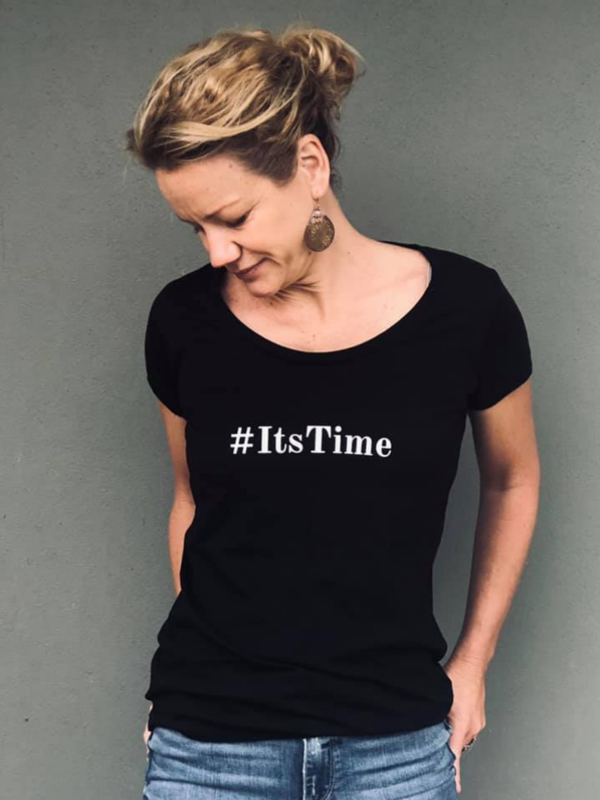 A conversation about what is REALLY going on in our maternity care system and birth culture - including the truth about epidurals and the facts about normal physiological birth. It's a serious issue in today's society - all midwives and pregnant women need to watch this. Our maternity system is broken. We have a postnatal depression epidemic, with suicide being the leading cause of maternal death in the developed world. Birth trauma is rampant. We have incredibly high intervention rates in birth around world, yet this is not leading to better outcomes for mothers and babies. We are losing connection from one of the most powerful, primal and pivotal things we will ever do in our lives. We live in a time where it is has become normal to disregard the importance of a woman’s experience of birth. Yet, our birth and birthing experience deeply impacts the way we navigate the world. Isn't it Time That Women Felt Powerful and Trusting Around Their Bodies and the Birthing Process Rather Than Afraid? Isn’t it time that we opened conversations and shared information in such a way that women and their partners didn’t go into birth in the dark and full of fear? Isn’t it time that women were guided more confidently towards choosing natural birth as their first port of call? Whether they choose to birth at home or in a hospital. What would it mean if all women, regardless of their socioeconomic status, could choose to work in partnership with one midwife who provided them with continuity of care throughout their whole pregnancy, birth and postnatal period? And for the birth to take place in the venue of their choice and one that suited them and their individual circumstances. Isn't it time for women's needs in birth to be heard! In practice, in politics, in funding and in policy. A midwife in private practice serving women and their families in the Blue Mountains and Sydney area. 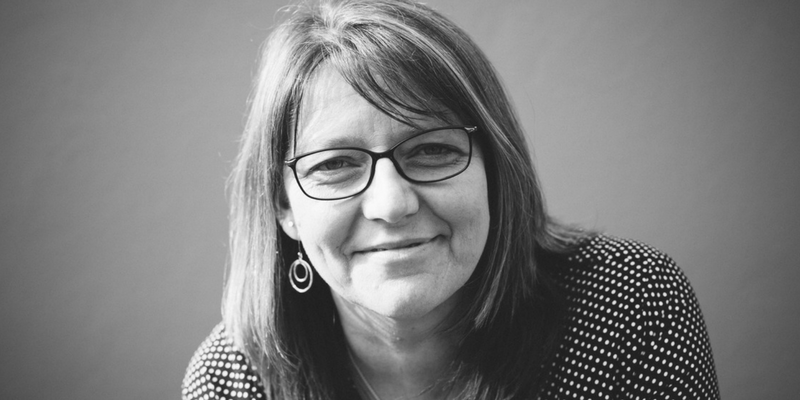 Jo was first a mothercraft nurse in the UK, then a birth and postnatal doula and childbirth educator, and now a midwife in private practice supporting families who choose to birth at home. An actress, a birth and postnatal doula since 2006, and international award winning birth and family photographer. 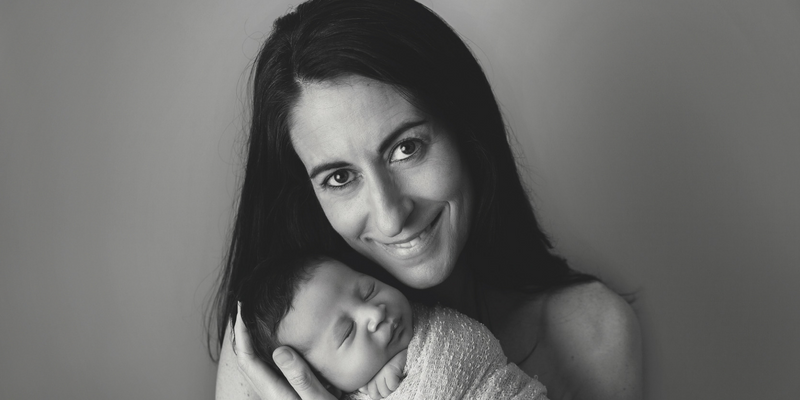 Jerusha supports families through their pregnancy and births, as well as capturing their memories with her lens, as a way of holding up a mirror to reflect their magnificence. 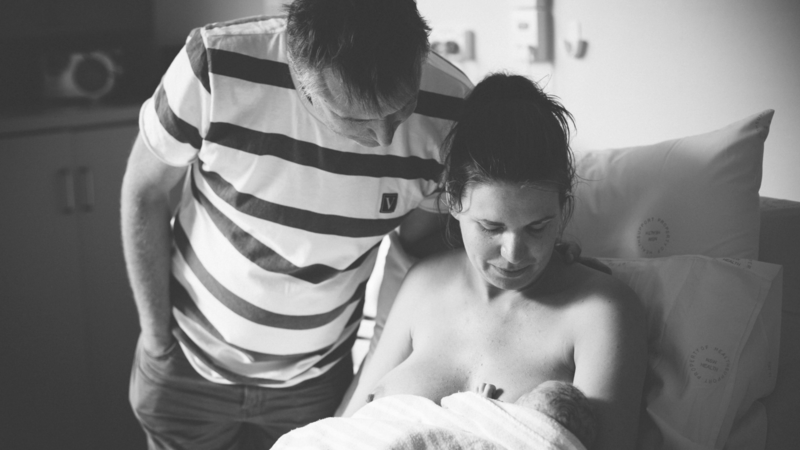 She chose a homebirth for her first baby in 2016, best decision she ever made. 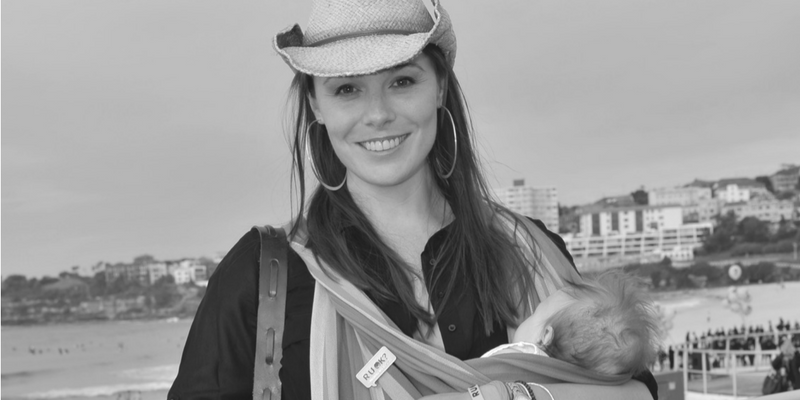 Former McLeod’s Daughters star, Zoe is a mum of 2 beautiful children. 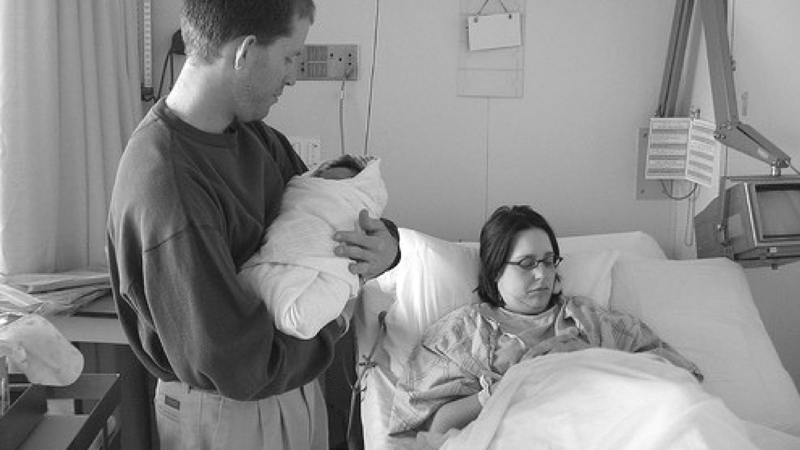 Her first birth started in the private hospital system, and her second was born at home. 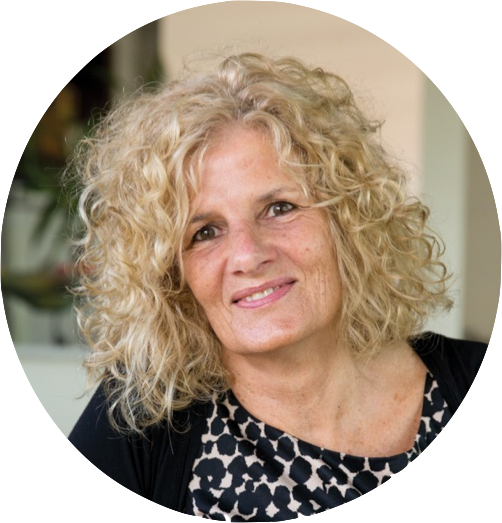 Zoe is passionate about supporting and inspiring women on a journey of awakening and to her mind, birthing consciously is one of the most profound experiences a woman can know. 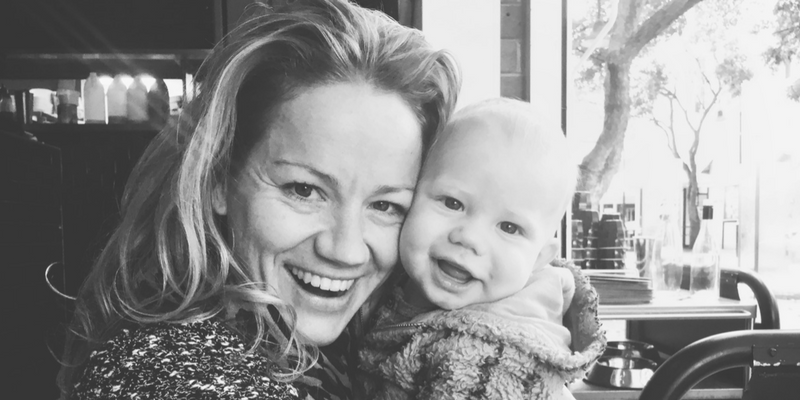 An Olympian and now mum, Selina is currently going through all the things first time mums go through. 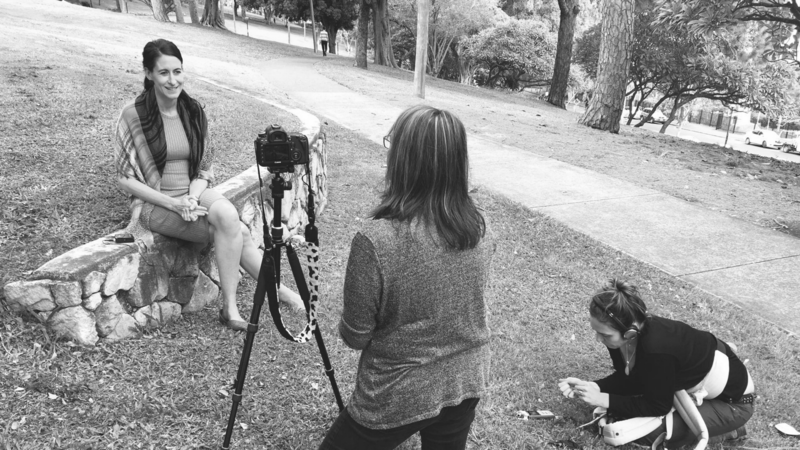 With a passion for helping people leverage their knowledge online via websites and videos, Selina has joined the Birth Time team to help get this important documentary out to the world. 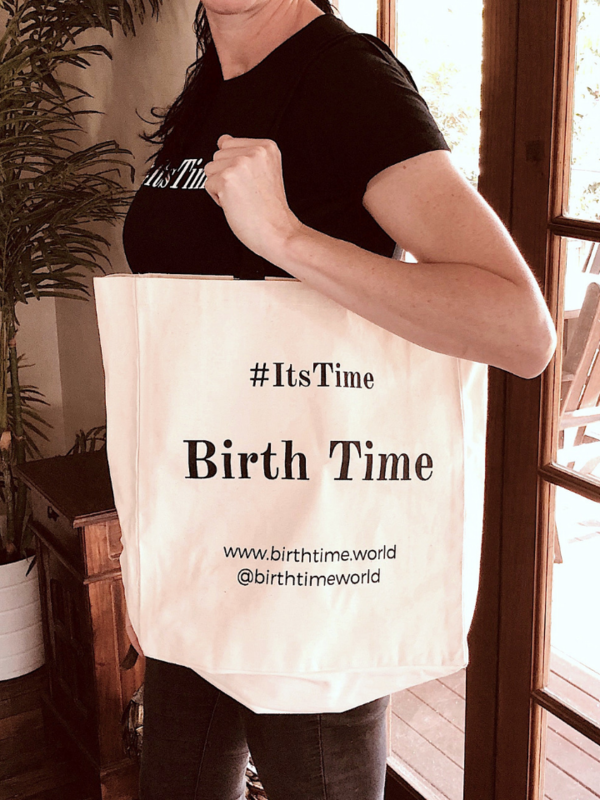 Birth Time Merchandise Now Available! After popular demand, we have made our Birth Time merchandise available worldwide. All sales will go towards helping us finish the Birth Time documentary. We are in Transition. Can You Help Us With the Final Push? 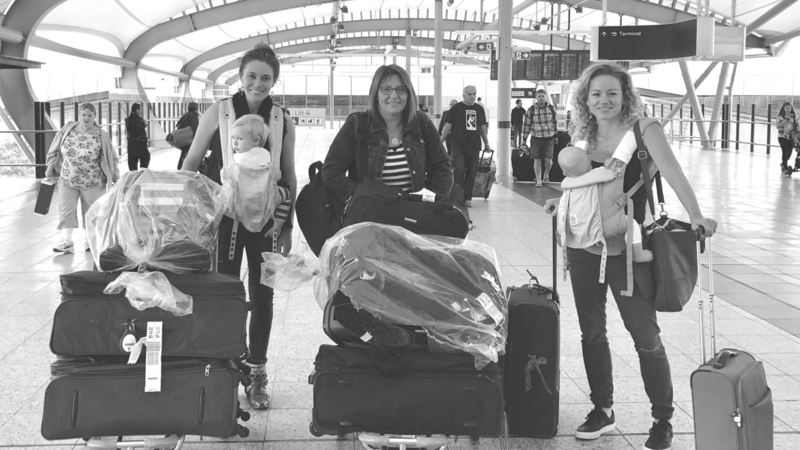 We've been on the road filming the Birth Time documentary since September 2016, interviewing maternity experts, soon to be parents, mums and dads on the topic of birthing. We are in transition. In order to release this Birth Time Documentary to the world, we need your help. Can you help us with the final push? This is a passion project and one that the film makers are doing voluntarily. But now we are at the point in the production where we need to pay professionals - editors, graphic artists, sound mixers, camera crew etc... in order to birth a world class documentary. This documentary is for the people, by the people. 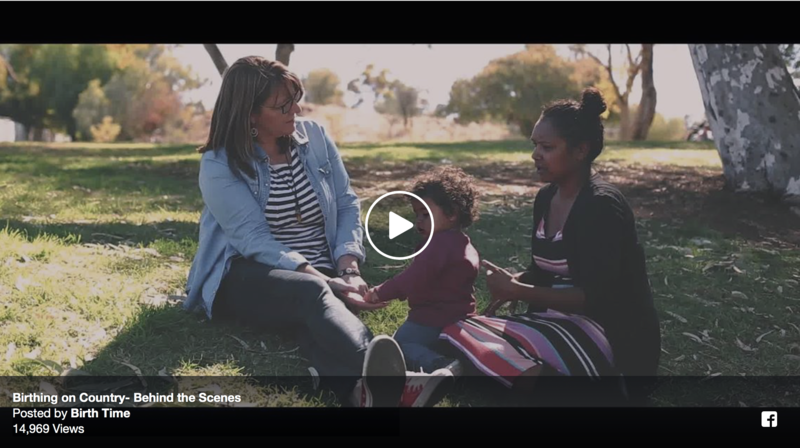 You Can Help Us With the Final Push of our Birth Time Documentary by Clicking on the Button Below and Donating Now.